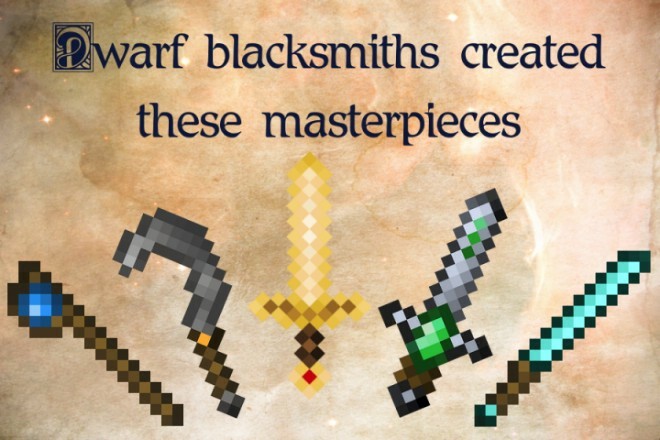 Swords by the greatest dwarf blacksmiths. 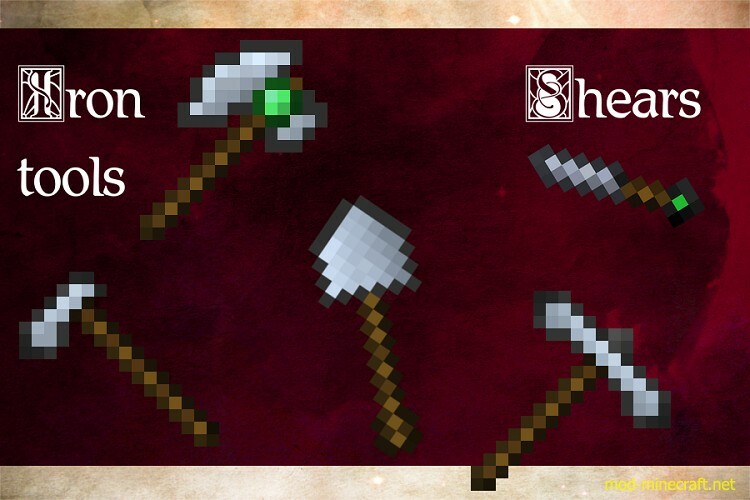 Tools made to mine through worlds and build empires! 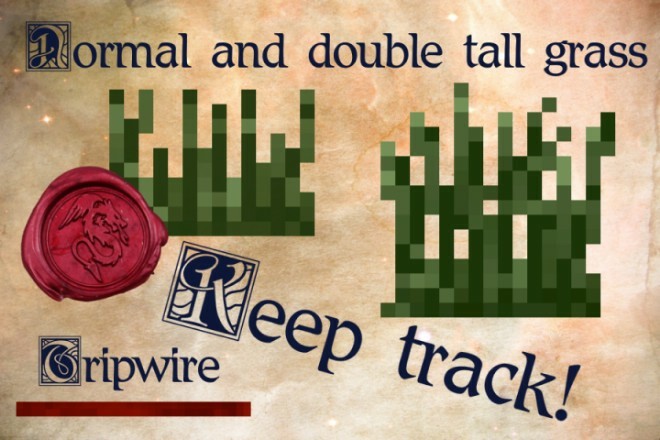 Your vision while wearing a pumkin is improved, trap wires are easy to see and grass isn’t so tall anymore. 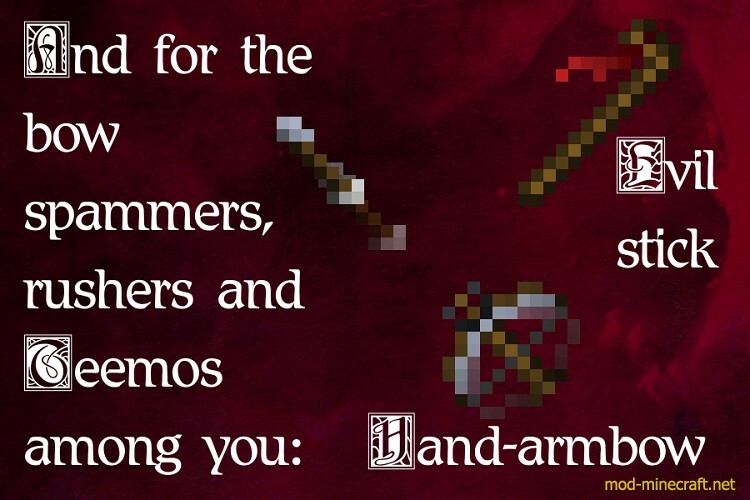 Your bow is transformed into a hand-armbow, assasin’s creed style. Medieval. 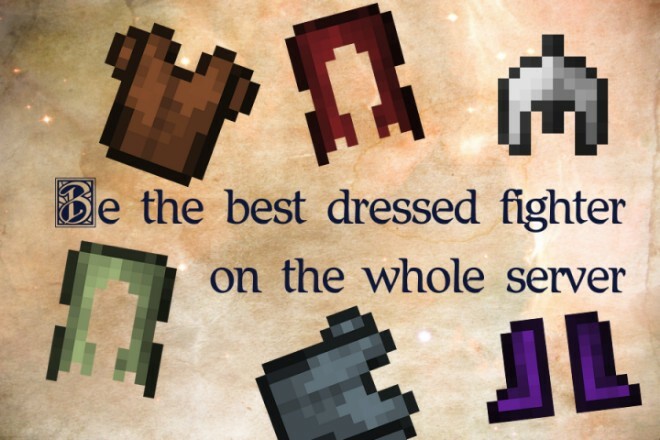 PvP. Efficiency, atmosphere, and art combined in the one and only Medieval PvP Pack! 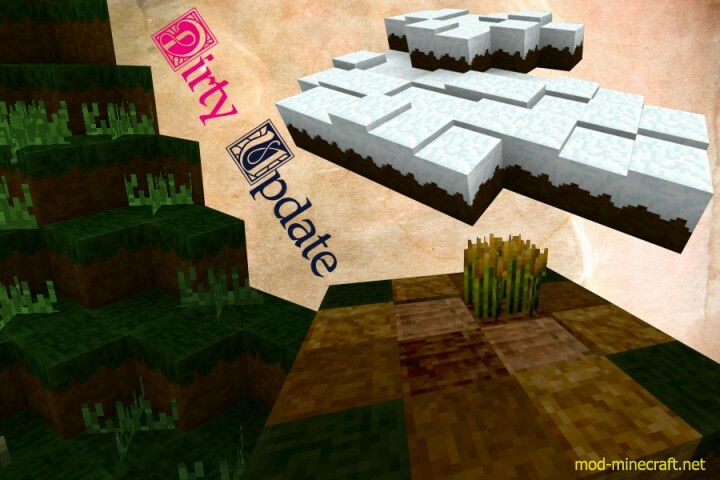 Download Medieval PvP Resource Pack.